He dated Chelsy Davy for eight years. 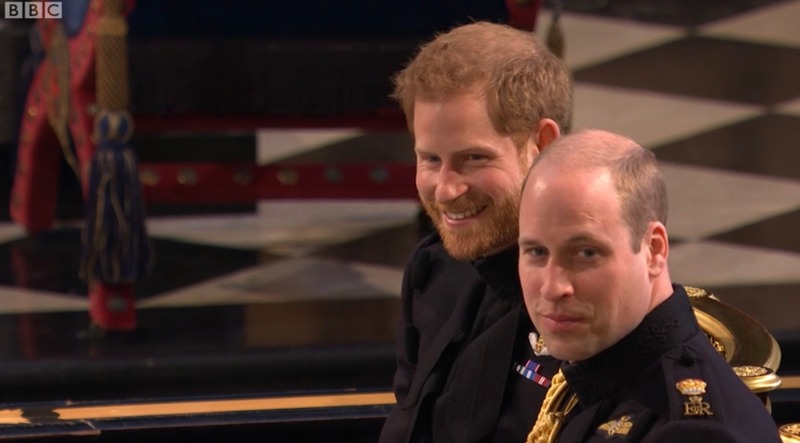 Chelsy Davy rang Prince Harry ahead of his wedding last Saturday and he answered. 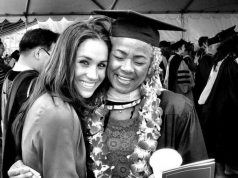 The 32-year-old dated the now married prince from 2003 to 2010. 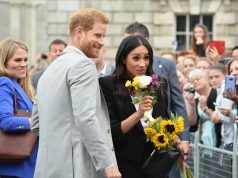 She attended the wedding ceremony at which he said “I do” to a lifetime with Meghan Markle but she wasn’t invited to the afters in Frogmore House. 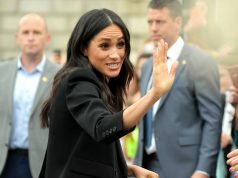 Prince Harry spoke with her on the phone the morning before the wedding and gave her some final closure before he began his new life with the former Suits actress. Chelsy was the subject of many memes during the wedding as she was visibly tearful at points throughout the beautiful service. 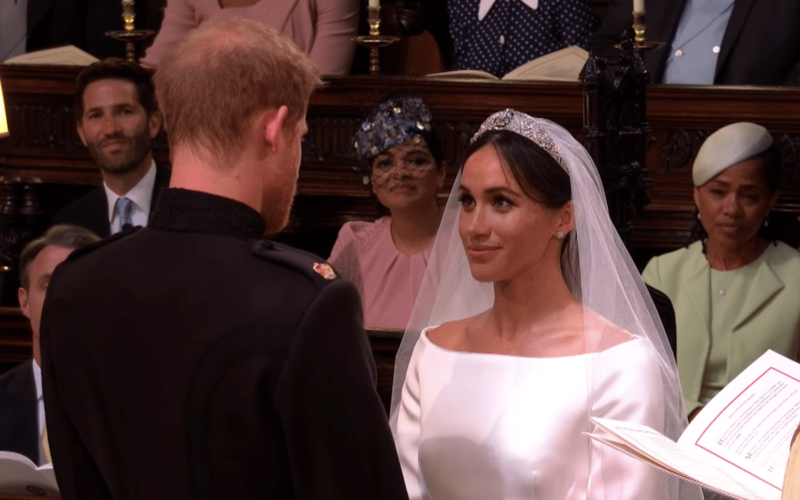 Prince Harry married Meghan Markle in St George’s Chapel surrounded by 600 guests. They later enjoyed a banquet in Frogmore House which Chelsy was not invited to.